What are your favorite kid-friendly DART stations? 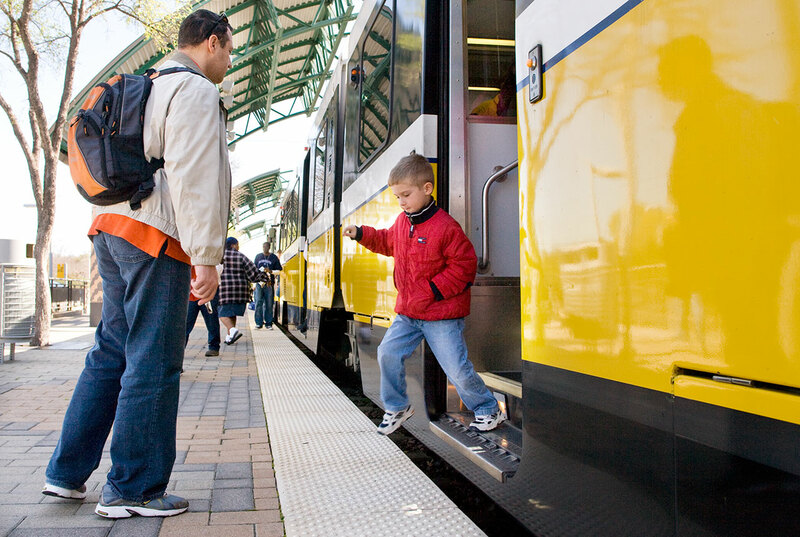 Dan Koller, writing for Texas Highways magazine, sought out the best places to take kids along the DART Rail for a magical time. In his write-up you’ll find the usual suspects like Dallas Zoo Station and St. Paul Station, but you’ll also discover some hidden kid-friendly gems like Cityplace/Uptown Station and Downtown Carrollton Station. Check out the feature on TexasHighways.com to see where you should be taking the kiddos this summer.